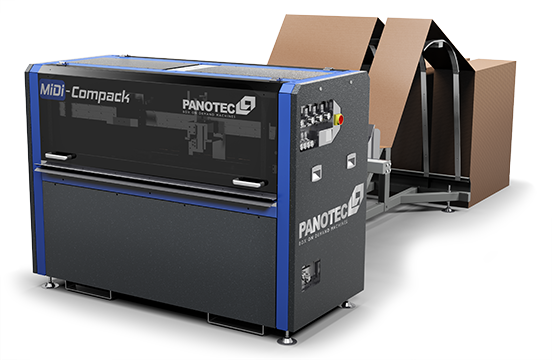 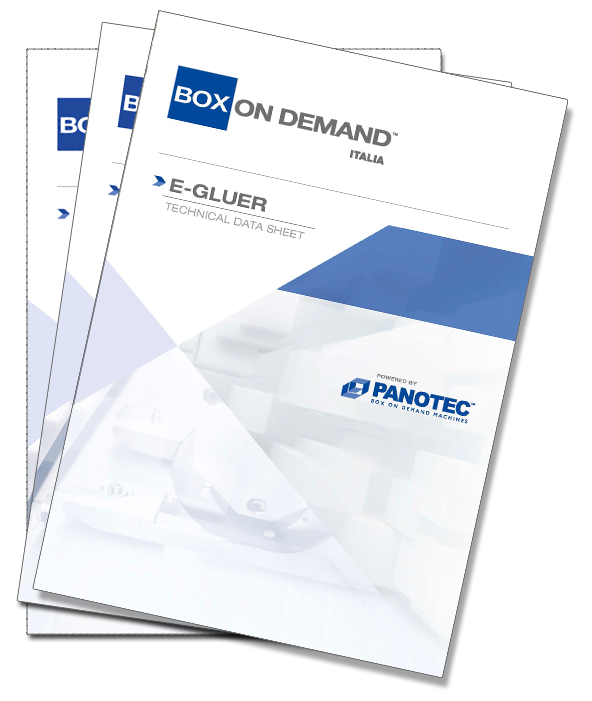 The on-demand packaging concept is powered by Panotec. 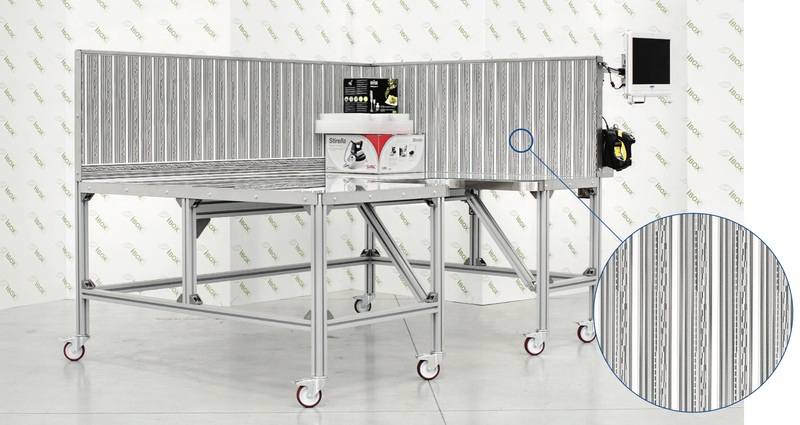 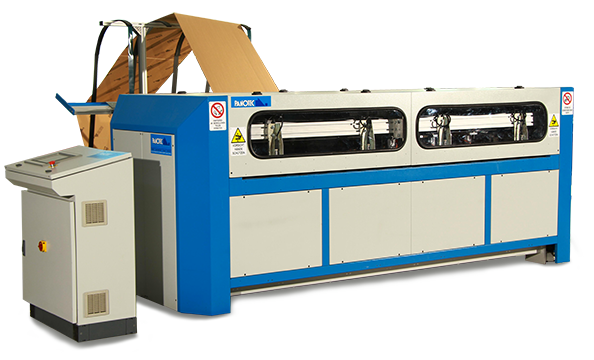 Our machines are completely designed and handcrafted in Italy, with different sizes, options and configurations available to meet every customer’s unique requirements for right-sized box production. 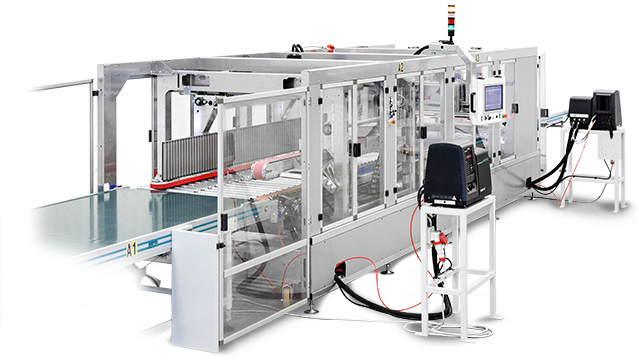 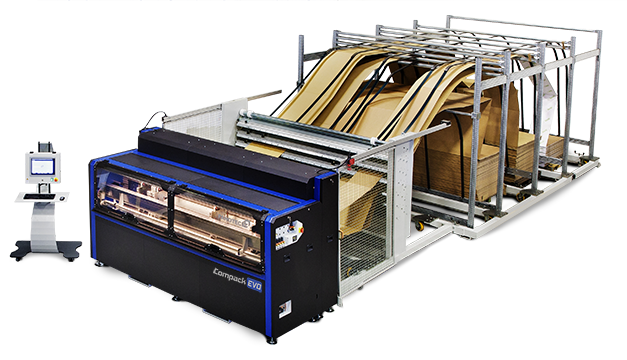 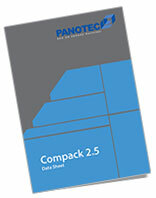 • Evolution of the Compack 2.5 packaging machine. 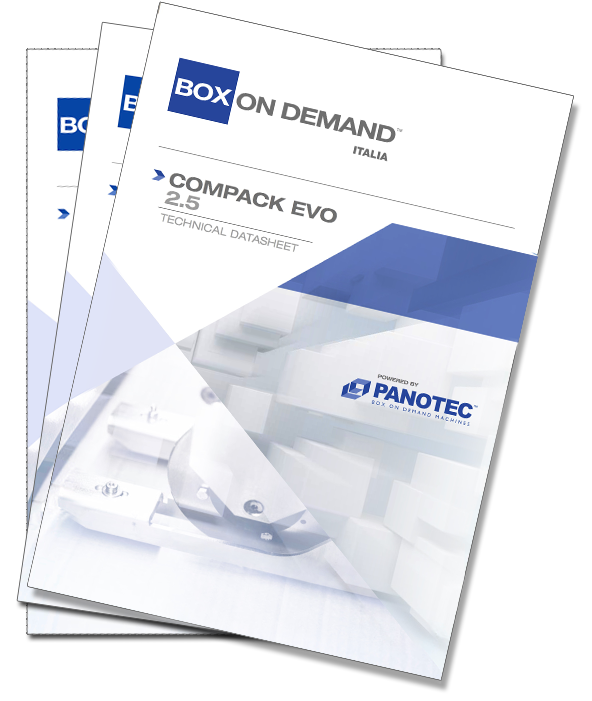 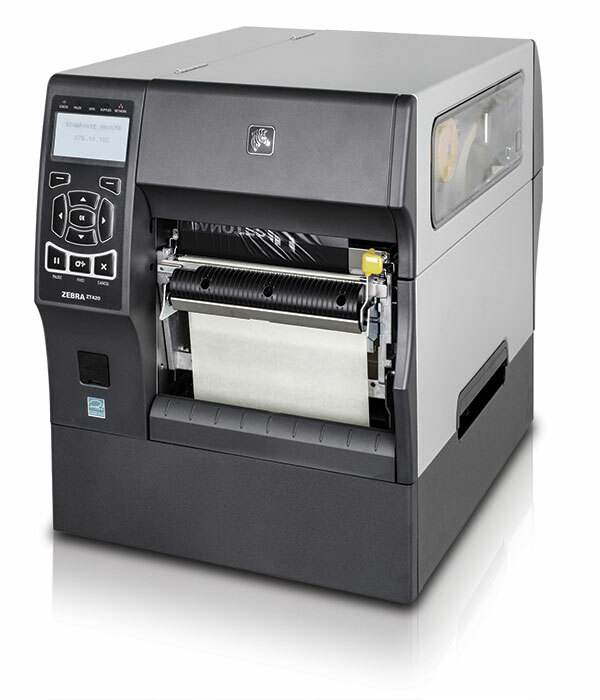 • Improved technology, new design and smaller footprint. • Managed by the new BOXLINK PRO® software. 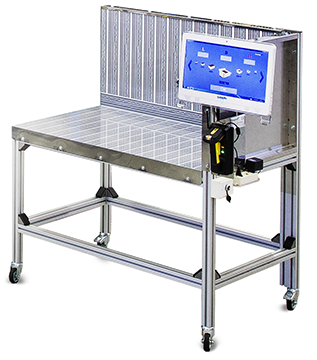 • New functionalities; 21” touch-screen panel. • Exclusive presentation on April 5th 2016. 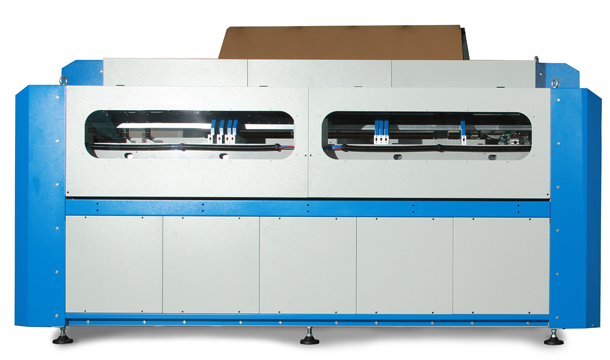 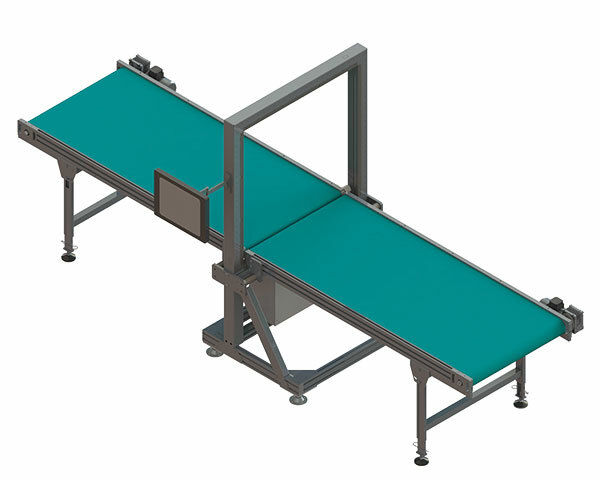 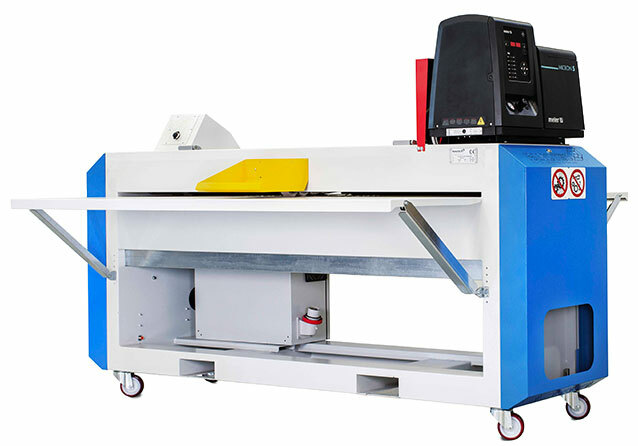 • Fast and flexible line for the automatic closing of boxes style Fefco 410; 427; 442 and similar box styles.